With international online streaming players such as Amazon Prime Video and Netflix vying for majority in Indian digital video ecosystem, homegrown VOD service Voot is planning to enter UK streaming market. 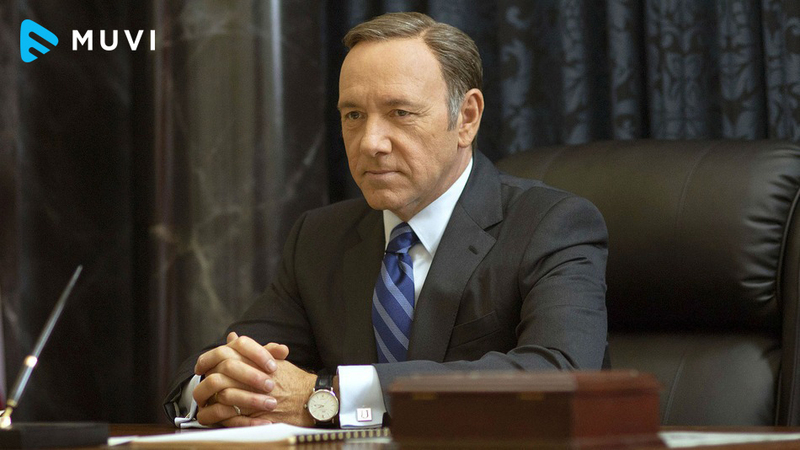 Video on demand platform Voot aims to stream 18 original shows across different genres in the upcoming few months. 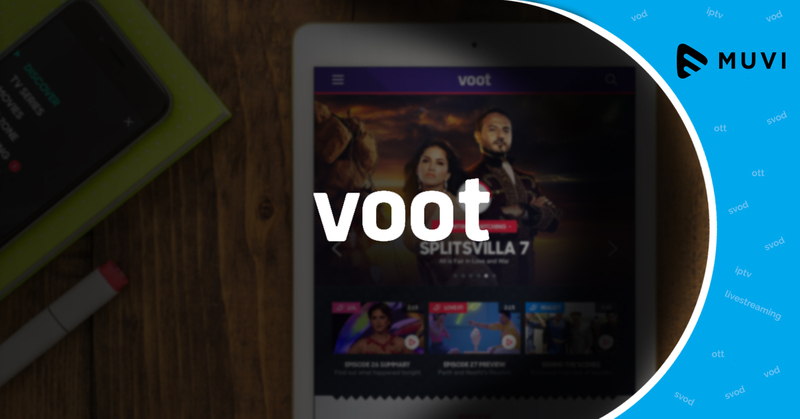 Voot plans to launch a paywall in India by early 2019, and will begin its international foray with the UK market in November.